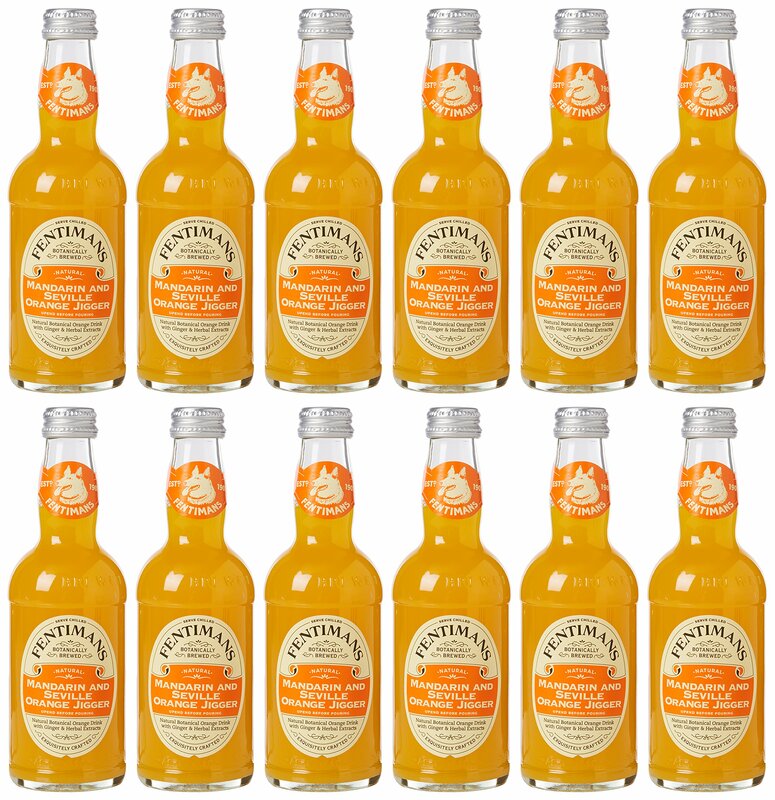 A ‘jigger’ is an old fashioned term for good measure.For the love of the two oranges, each bottle contains more than 30% of pure mandarin juice, enhanced with natural seville orange flavour.The consistency is just like fresh orange. Refreshing? – You decide!